This September Golden Riviera Casino is pulling out all the stops with their monthly Freeroll Slots Tournament: the prize pool is now up to an impressive €25,000 with a grand prize of €5,000 going to the overall winner. Golden Riviera is a world class online casino known for its excellence and style that offers players a true touch of gold to their gaming experience. The Freeroll runs from 13th September 2013 (00:01 GMT) – 23rd September 2013 (23:59 GMT), but registration is open to players from 10th September 2013 (00:01 GMT) and remains open for the full duration of the tournament. 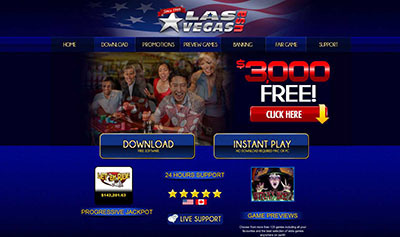 It is free to register and all casino members can take part. This gaming adventure takes place within the high walls of Gold Factory, one of the casino’s most popular games. Gold Factory is a 5-Reel, 50-Payline Video Slot that has garnered legions of fans in the online gaming world and is jam packed full of additional features such as Free Spins, Wilds and Scatters. 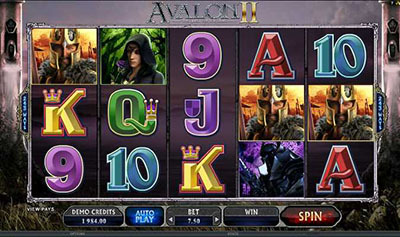 The game’s main attraction is its Multilevel Bonus Feature that racks up rewards and propels players that much closer to victory. 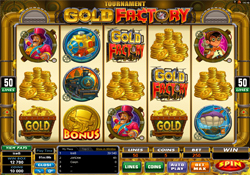 Golden Riviera Casino :: Gold Factory slot - PLAY NOW! Taking part in the €25,000 Freeroll is easy; players can simply log into their casino account and click the tournament link. As Golden Riviera Casino is a member of the Vegas Partner Lounge gaming group, players registered at any of the other Vegas Partner Lounge casino brands can enter the tournament too. All they need to do is download the Golden Riviera software and then log in with their current account details. New players have two great options to choose from to kick start their play. The FreePlay option provides 2500 complimentary credits for the first 60 minutes of play on any games, no deposit required. Or for those looking to get started right away, then there is the 3-Tier deposit Bonus offering up to $/€/£500 over players’ first three deposits. The first deposit is matched 100% up to$/€/£150, the second and third 25% up to $/€/£200 and 50% up to$/€/£150 respectively. Golden Riviera Casino is a member of the Vegas Partner Lounge gaming group and is licensed by the gaming authorities in Malta. The casino is also certified by eCOGRA, which release monthly payout reports to ensure that all game play is fair. Golden Riviera Casino has a 24/7 Contact Centre that is available to offer players assistance and support whenever needed. Banking is safe and secure at Golden Riviera Casino with over 30 trusted transaction methods for players to choose from and 128-bit encryption technology to keep all transactions safe. Golden Rivera Casino is powered by Microgaming™ and offers smooth and reliable online gaming.